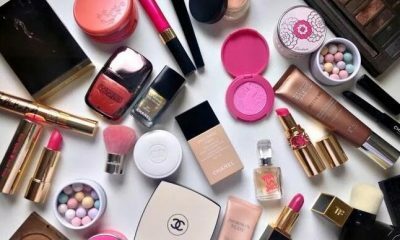 10 Popular Luxury Beauty Brands You Can Try! 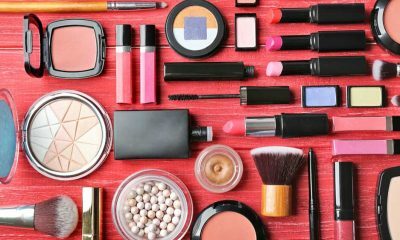 It’s nice to save on beauty products when possible, but a high-quality fragrance dupe is virtually an oxymoron. The fact of the matter is that most cheap perfumes can be sniffed out from a mile away. Low-quality fragrances tend to wear off very quickly, forcing you to spritz yourself continuously all day long to keep the scent alive. Worse yet, some knock-off perfumes leave behind a warped, unpleasant scent on your skin after its initial notes have faded away. Your scent is part of your identity. People automatically associate you with the way you smell, so it’s very important to choose a fragrance that represents you well. 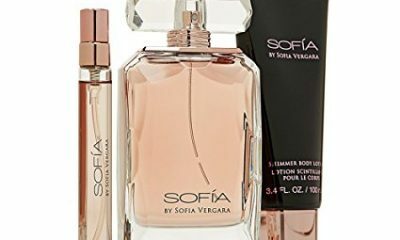 Nine times out of ten, it’s better to splurge on a more expensive fragrance from a reputable brand than to risk wasting your money on a low-quality scent that fades or warps throughout the day. Before you indulge in a new perfume, make sure you get your money’s worth with one of the best luxury fragrances on the market. This cheerful eau de parfum from Juicy Couture brings carefree fun and joy into luxury fragrance. The scent is vibrant and full of energy with bright, sweet notes of mandarin, gardenia, and caramel. Undertones of berries, vanilla, sandalwood, amber, praline, honeysuckle, and jasmine round out the fragrance for a bold, bright finish. The packaging of this flirty fragrance is top shelf-worthy. 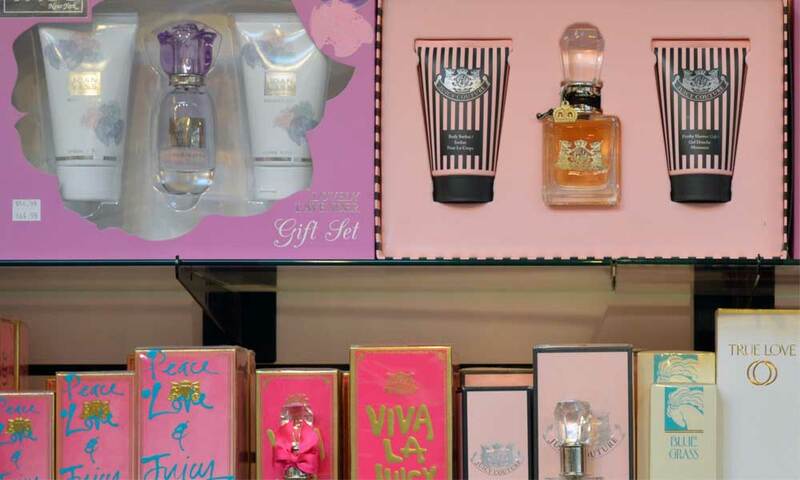 The eau de perfume comes in an oversized glass bottle complete with embossed lettering, metal accoutrement, and a big pink bow that will make you want to keep the bottle on display even after you’ve spritzed away the last drop of fragrance inside. 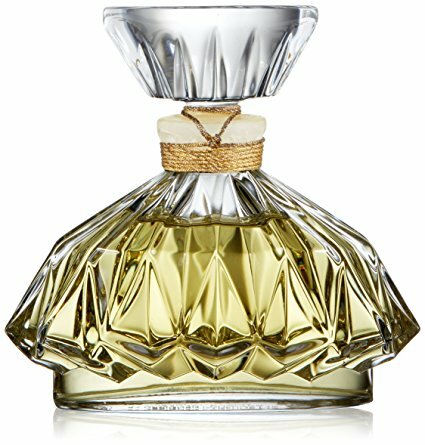 AMOUAGE Beloved for Women, Eau de Parfum Spray, 3.4 oz. From widely-renowned luxury fragrance brand AMOUAGE comes Beloved, a rich scent that evokes feelings of comfort and romance. Beloved is filled with light, floral notes of rose, jasmine, and lavender for a delicate, feminine finish. Undertones of sage and chamomile add surprising sultry, elegant notes to this scent. This ideal date-night fragrance is a unique blend of the familiar and the unexpected. Its heady floral notes establish a base reminiscent of many classic, quality women’s fragrances. Beloved’s rich spicy notes make the fragrance a perfect option for women looking for more sophistication in their eau de parfum. Hailed as the first celebrity-inspired fragrance, Etat Libre d’Orange is dedicated to Spanish actress and fashion icon Rossy de Palma. This luxury eau de parfum spray is very long-lasting without being overpowering or too intense upon application. Like most fragrances from Etat Libre, d’Orange is renowned for its unique scent. It’s most obvious note is a rich, floral rose. The less intense notes and undertones of this scent include a tantalizing, unexpected blend of ginger, black pepper, jasmine, patchouli, and cocoa. AMOUAGE Opus V Eau de Parfum Spray, 3.4 fl. oz. This experimental fragrance is designed to capture the aromatic atmosphere of a classic library. 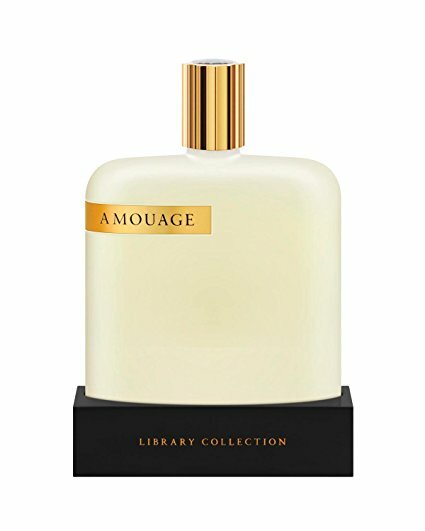 Despite its extremely untraditional roots, AMOUAGE’s library-inspired scent has gained wild popularity as a renowned luxury fragrance. Opus V includes a blend of several rare, global ingredients of the highest quality. The adventurous notes of this scent feature rose, jasmine, wood, rum, and concrete to create a rich fragrance that evokes a creative, effective reminiscence of the literary arts. 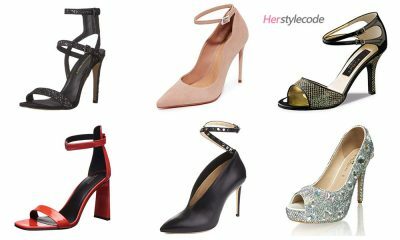 This limited-edition luxury fragrance from Illuminum is an ideal scent for women who prefer the rare blend of both feminine and woody notes in the perfumes they wear. Featuring top notes of cumin seed and dry fig; heart notes of cedarwood and ylang yang; and base notes of patchouli and sandalwood, Black Amber is a rich, woody fragrance. Its lighter, sweeter notes of ylang ylang and fig counteract the woody intensity of this scent to give it a surprisingly feminine finish. Rich, bold, and sensual are the most fitting words to describe Jean Patou’s Joy. First released more than eighty years ago in 1930, Joy is a timeless scent with a lasting legacy. With heart notes of rose and jasmine and lighter floral top notes, this renowned, indulgent luxury fragrance maintains a modern finish without compromising its classic identity. As its title suggests, this floral fragrance is rich with notes of rose to create a scent that is familiar but far from boring. 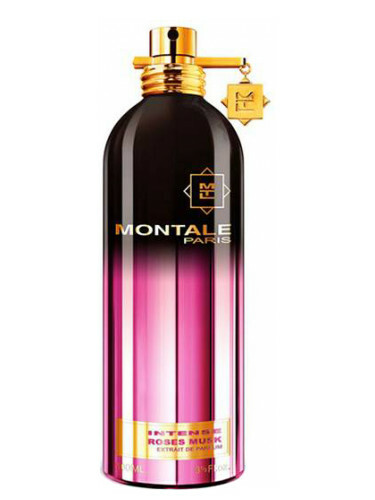 Montale’s Intense Roses Musk features notes of pure rose blended with lighter notes of amber and jasmine. This luxury fragrance is a pure perfume formula of the highest quality to ensure a long-lasting scent for all-day wear. Illuminum Haute Perfume, Taif Rose, 3.4 fl. oz. It is very rare for a brand to pull off a fragrance that truly appeals to both men and women. However, Haute from Illumimum proves the possibility of a scent that successfully defies traditional gender lines. Haute combines notes of Otto, Bulgarian, and Taif roses to create a heady floral blend with a fresh, natural finish reminiscent of a clear desert landscape. Base notes of musk and sandalwood flesh out the scent for a warm, rich finish. 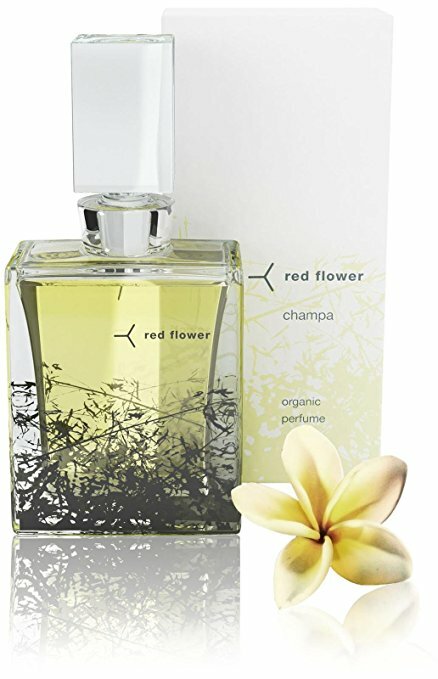 Red Flower 15ml Champa Organic Perfume, 0.500 oz. Red Flower’s Champa perfume is made with one hundred percent organic ingredients to create a tantalizing fresh, health-conscious scent. Its blend includes pure, organic plant and flower concentrates. This luxury, synthetic-free fragrance blends dark-tree resins, herbs, and ripe fruits with bold notes of the golden champa flower. The resulting soothing scent has therapeutic properties that effectively treat headaches and symptoms of vertigo in many users. AMOUAGE Lyric Woman’s Eau de Parfum Spray, 3.4 fl. oz. 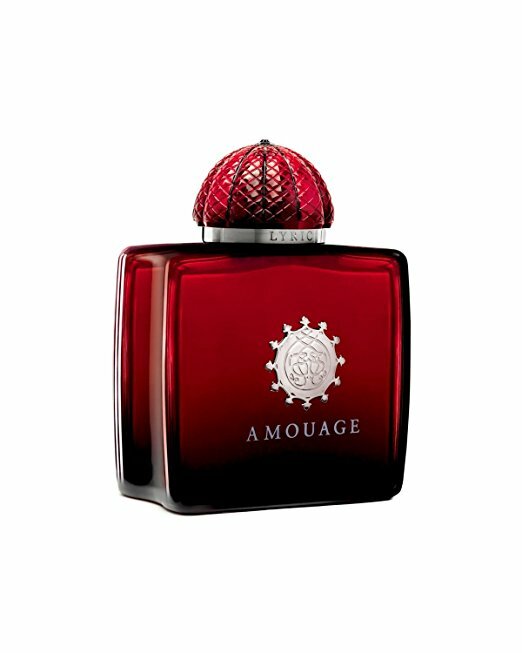 AMOUAGE’s Lyric eau de parfum borrows inspiration from roses and melodies to create its lilting, lyrical scent. The fragrance is a blend of many rare, quality ingredients. Its spicy top notes include bergamot, cinnamon, cardamom, and ginger. Floral notes of jasmine, ylang ylang, and rose lie at its heart. Finally, base notes of oak moss, wood, patchouli, sandalwood, and vanilla add depth and a slight sweetness to this rich fragrance. While the cost of luxury fragrance might seem a bit steep, the satisfaction and confidence you get from having a reliable, high-quality, long-lasting scent at your disposal is absolutely priceless.